Get that iconic look to give you a boost in life. 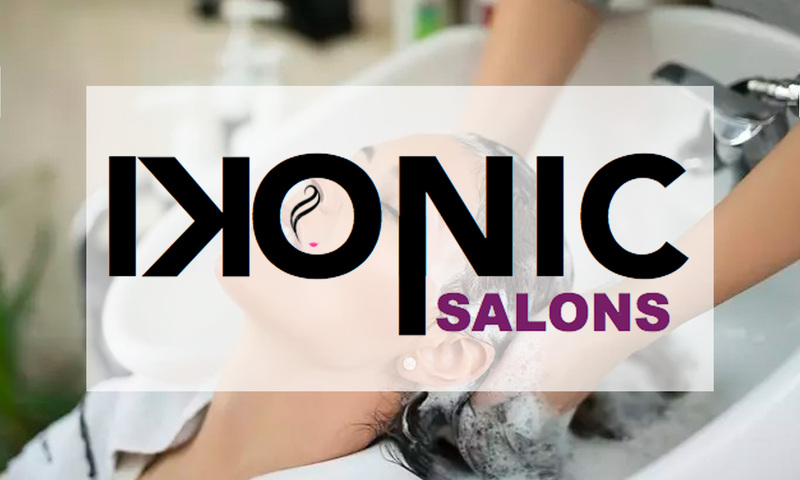 Located in Sector-17A, Gurgaon, Ikonic Salon is committed to helping you look your beautiful best. 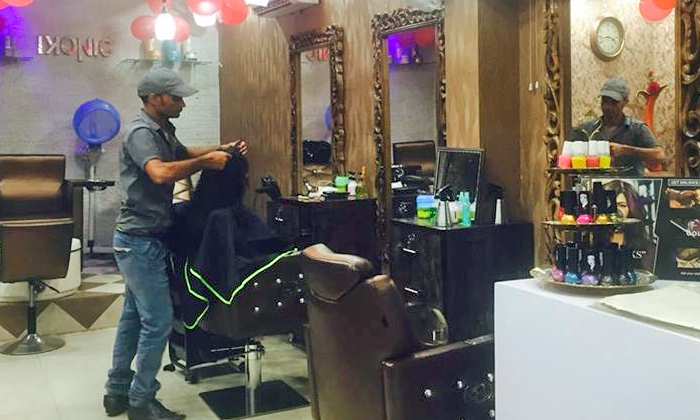 Their staff is well trained in the field of beauty, makeup and hair care and provide quality service with the use of the best products and the latest techniques. They offer specialised service based on your specific needs and work to ensure customers are satisfied with every visit.